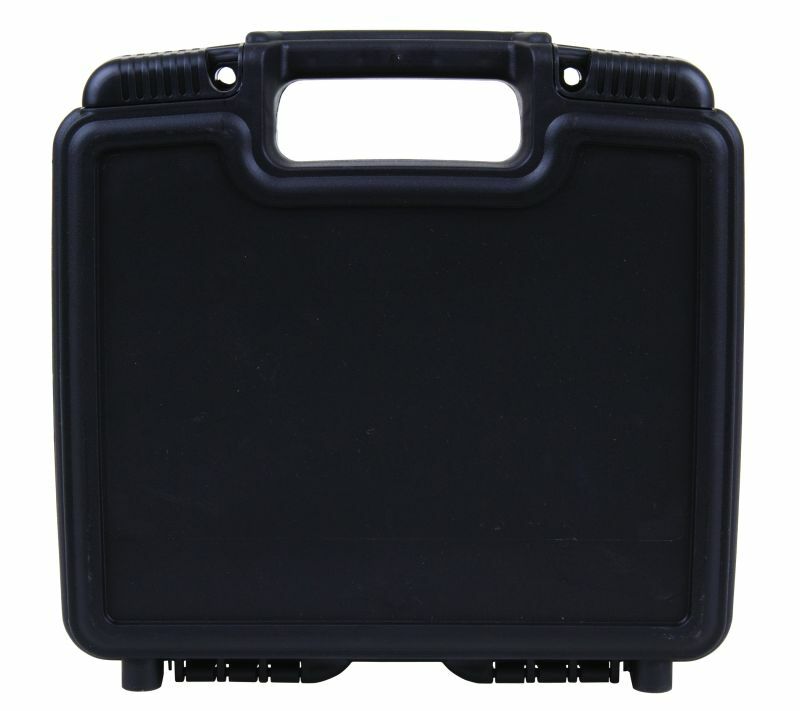 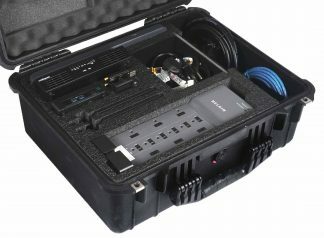 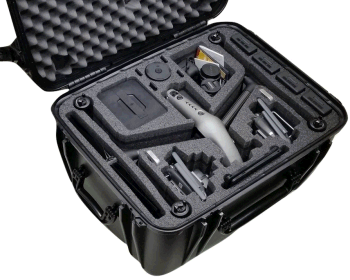 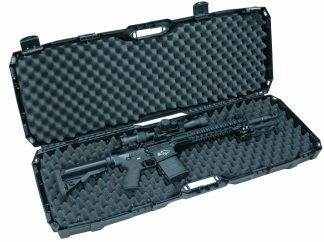 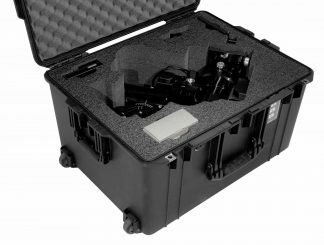 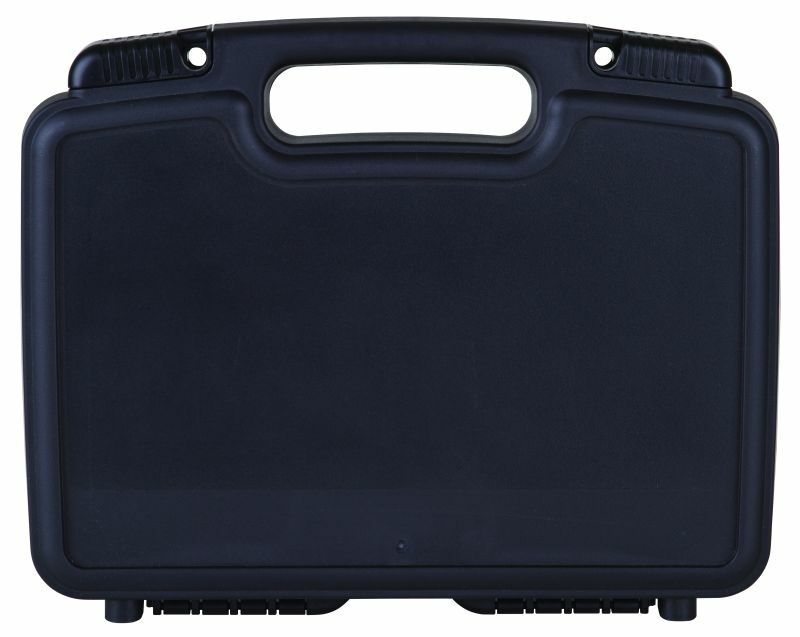 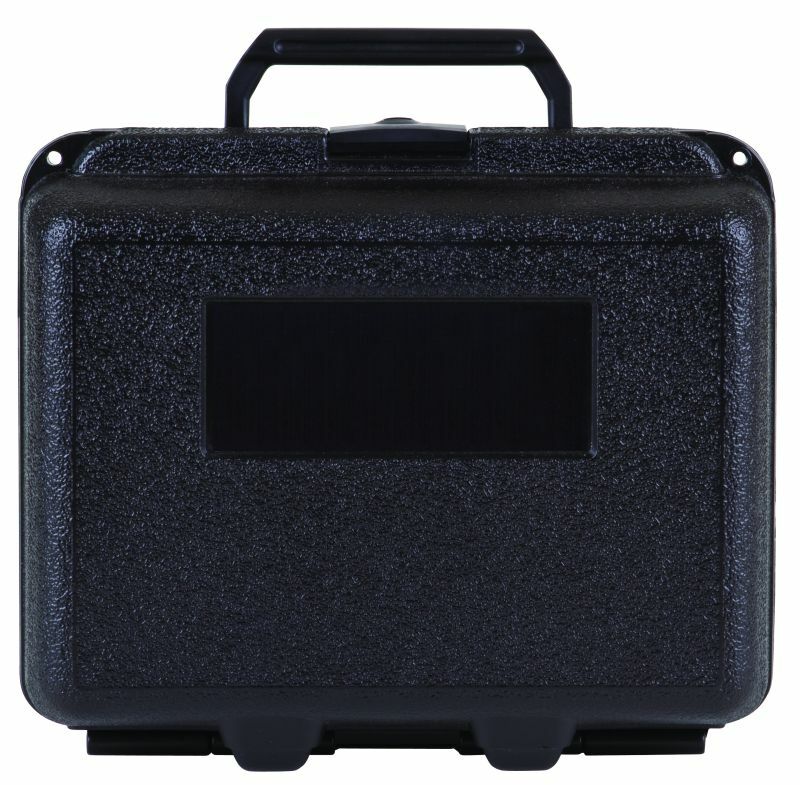 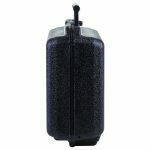 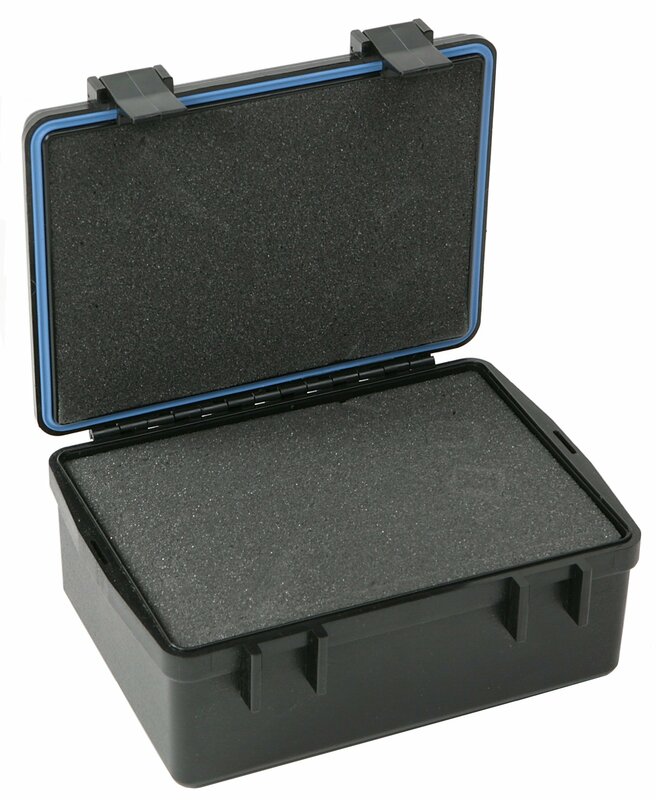 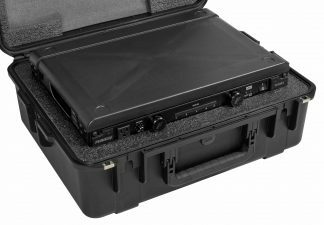 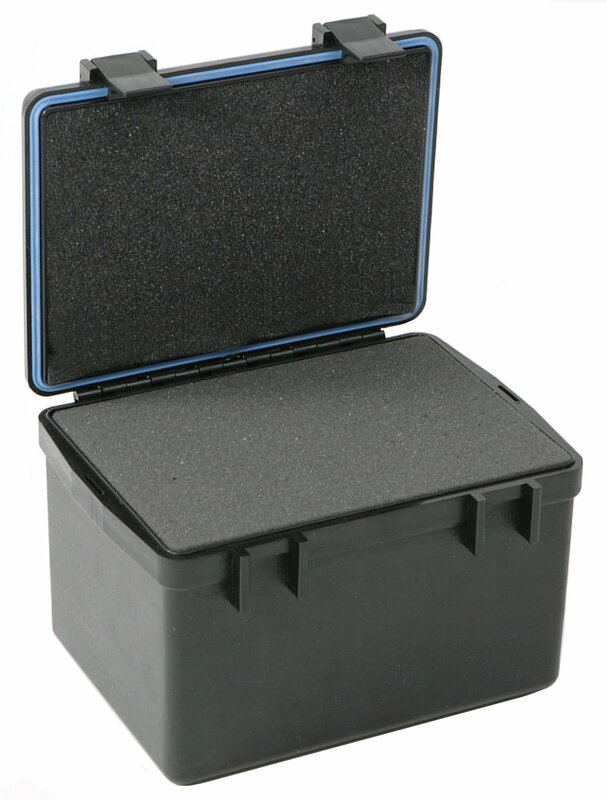 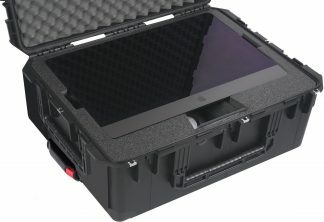 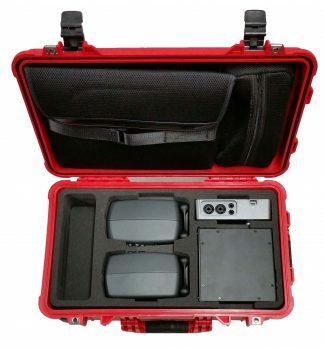 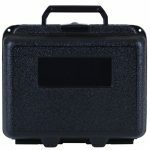 The CC50190FL case is an attractive option for product protection and is easily customized with engraving, printing, labeling, die-cut foam, custom colors and in-mold labeling and decorating. 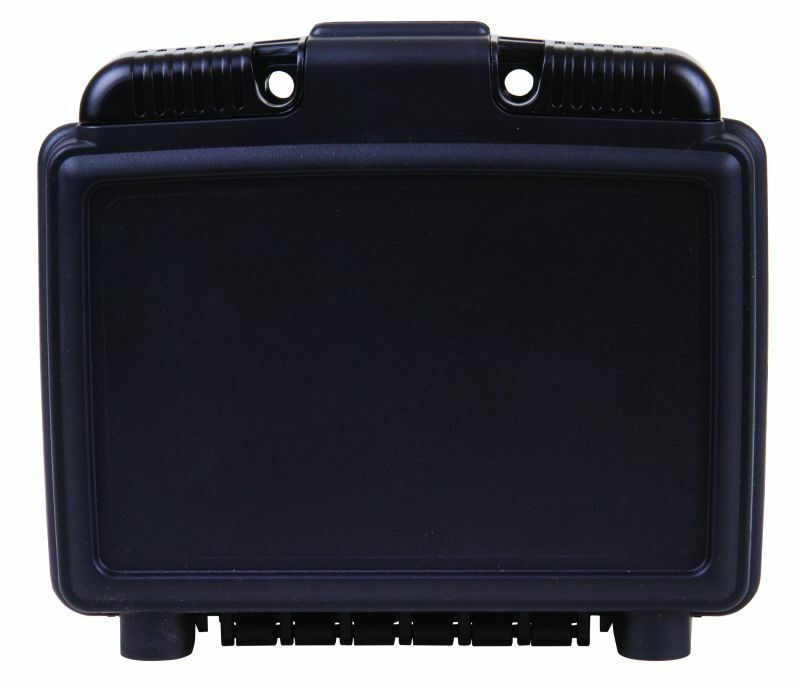 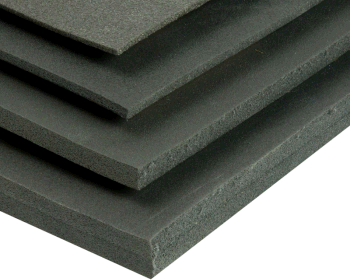 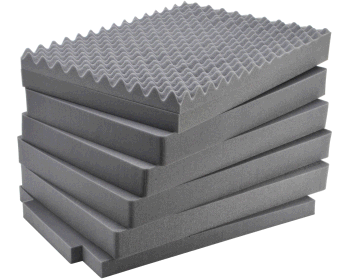 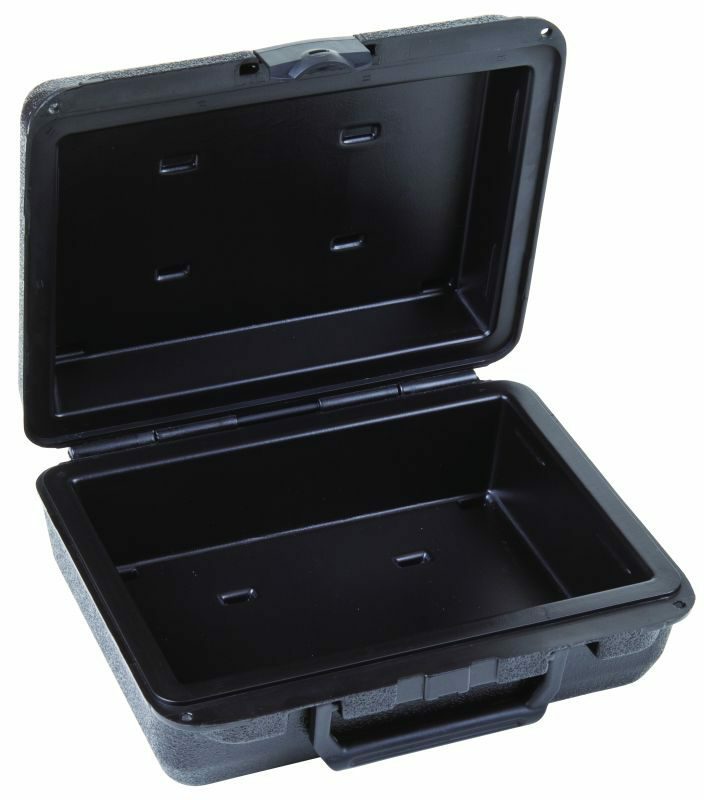 Constructed of high-density polyethylene (HDPE), the case resists most chemicals and gasoline. 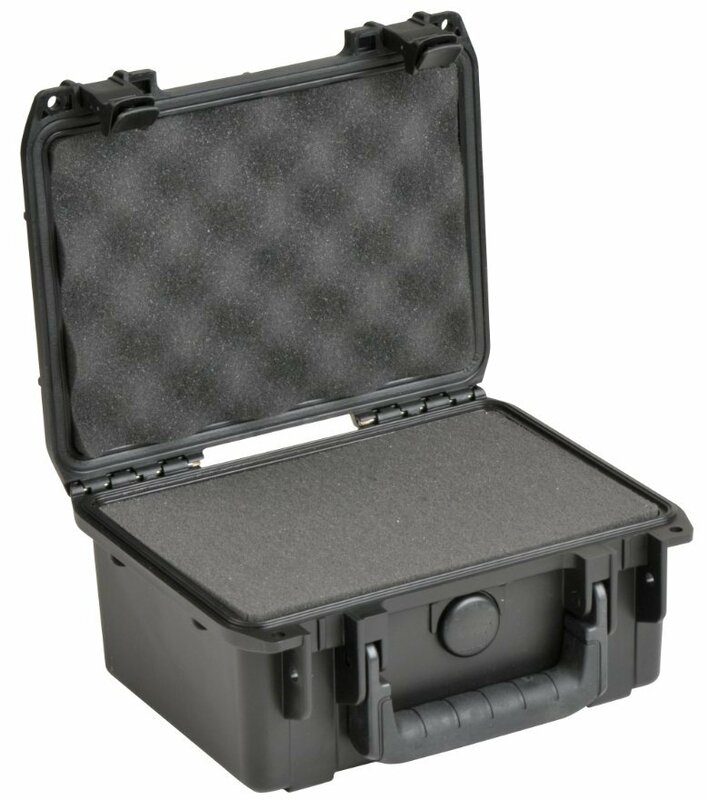 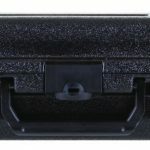 The case offers a natural dust seal and double-wall protection in the lid and base that automatically creates an interior impact barrier for crush resistance. 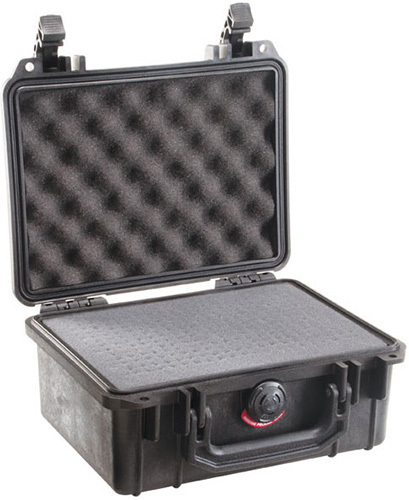 A dual latch system provides easy latching for security, even in harsh conditions.